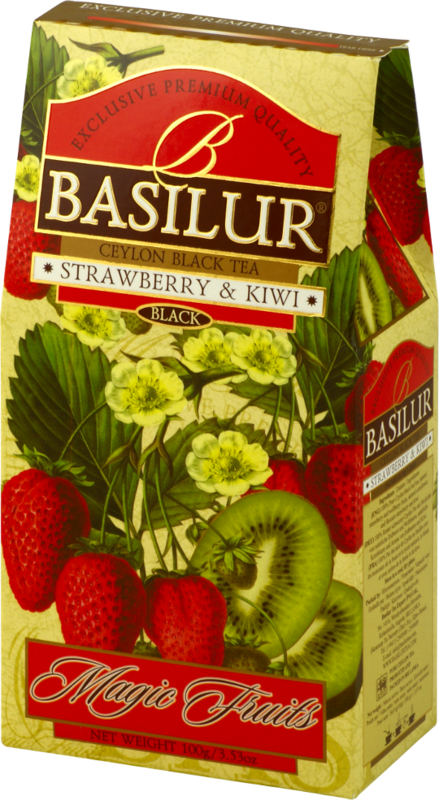 A perfect blend of Ceylon's best . 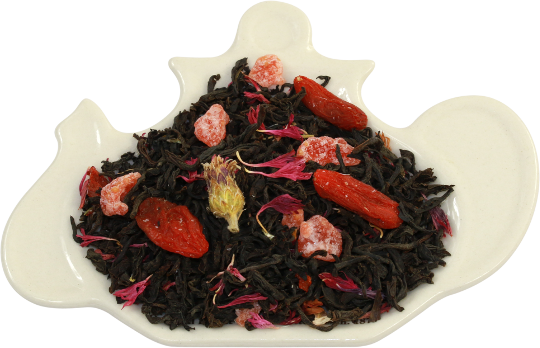 A long wiry leaf with natural Cranberry fruits which give you a highly fragrant and strong fruity aroma. 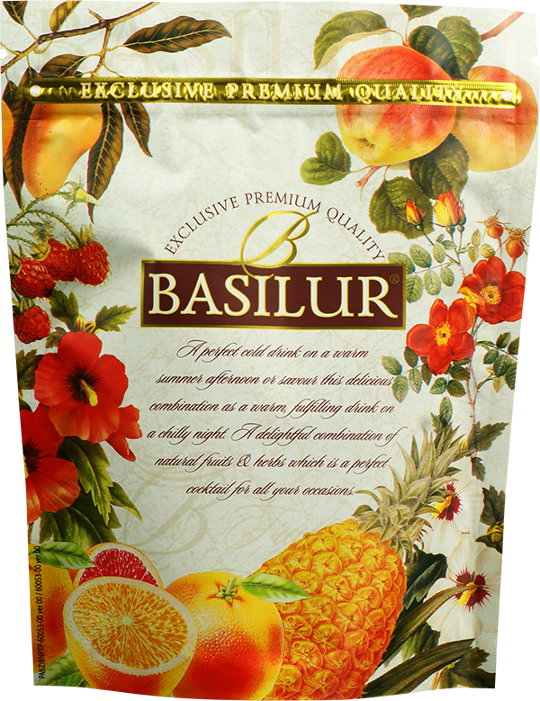 Cranberries are low in calories but high in fibre and rich in vitamin C. It is ideal to help keep you healthy in the winter season. 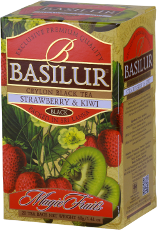 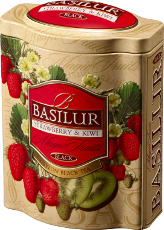 Ingredients: Pure Ceylon Tea with natural strawberry fruits, safflower and flavours strawberry & Kiwi.